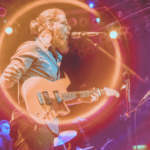 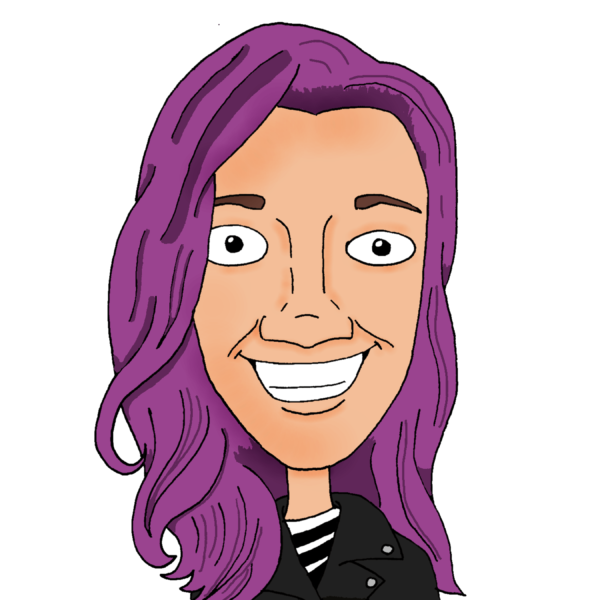 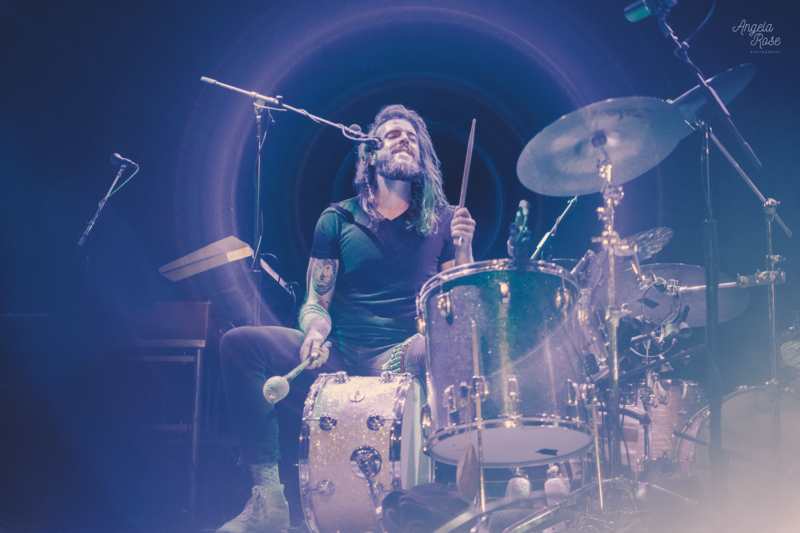 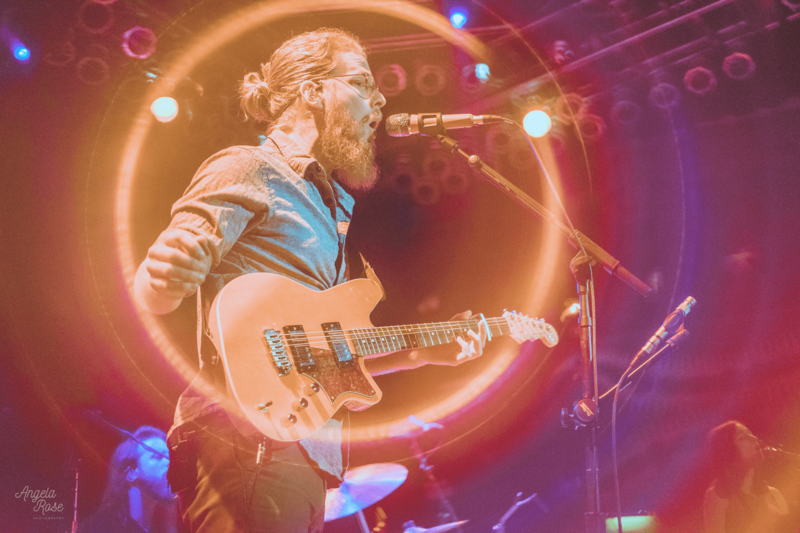 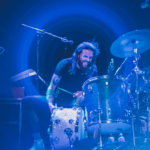 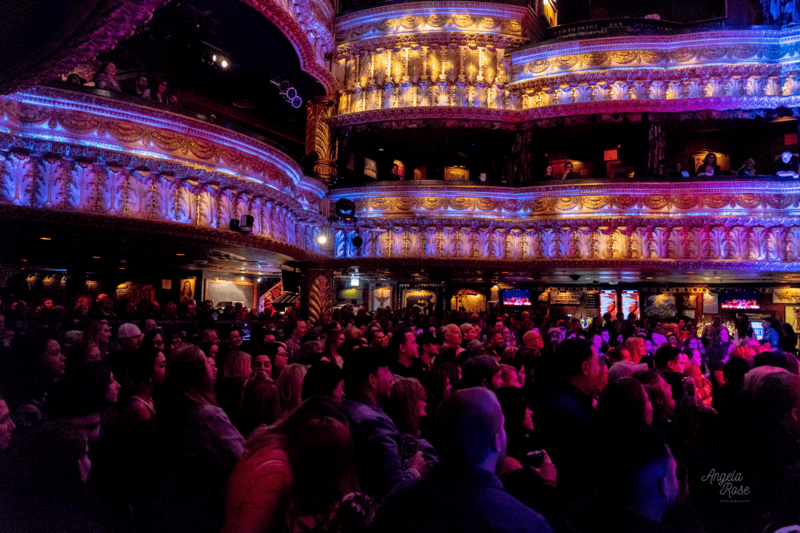 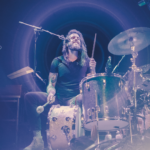 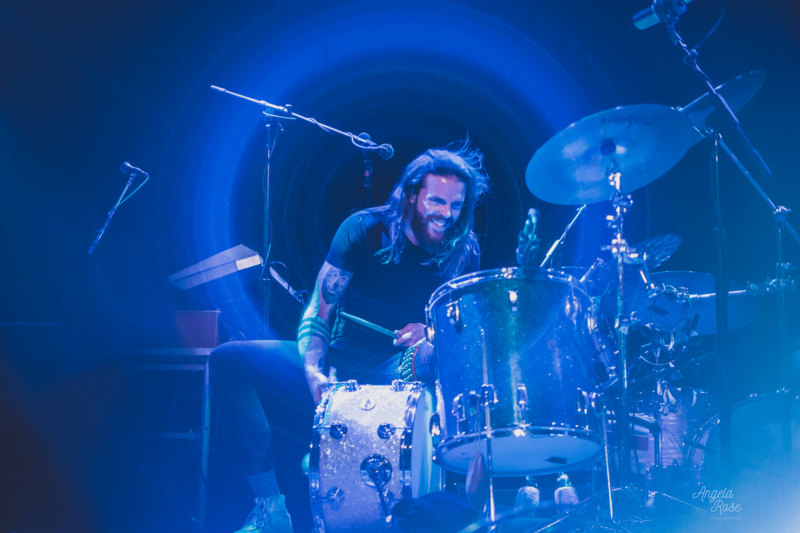 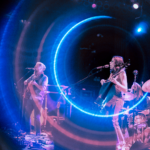 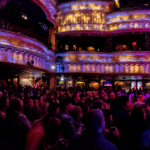 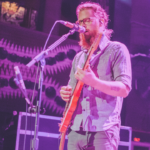 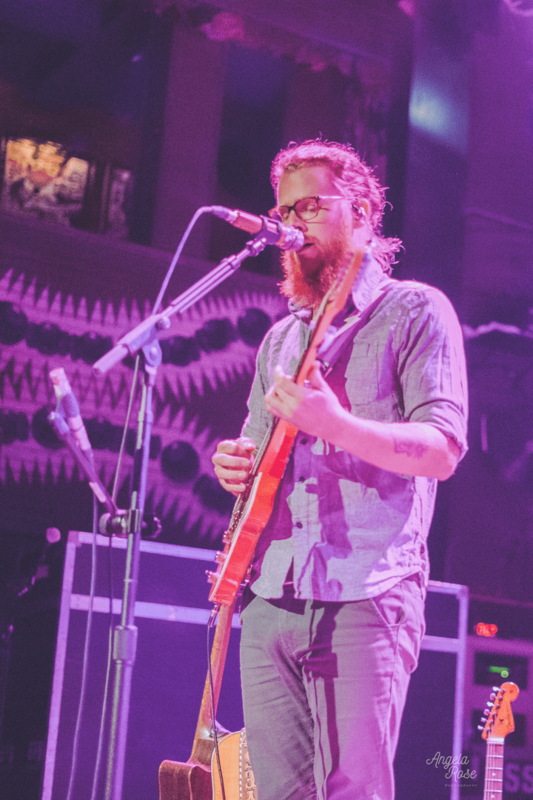 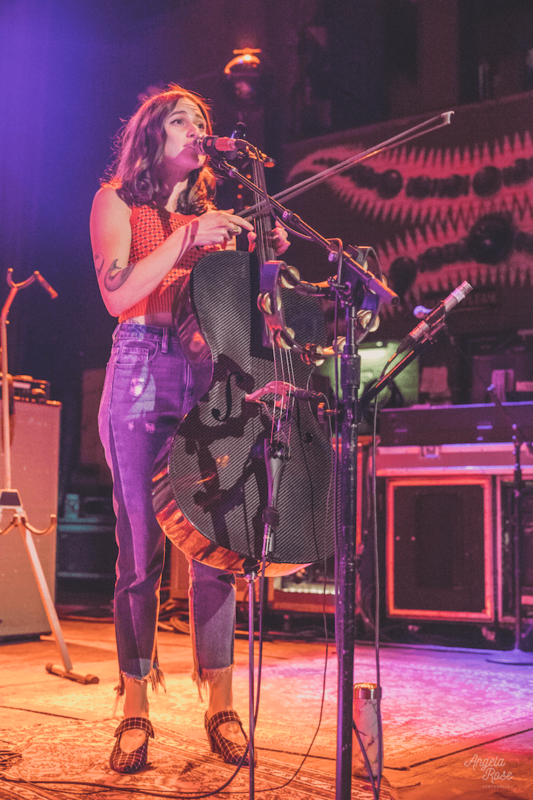 On Friday, April 6th, The Ballroom Thieves opened the two band show at the House of Blues in Chicago. 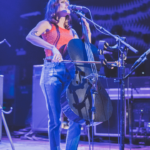 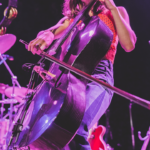 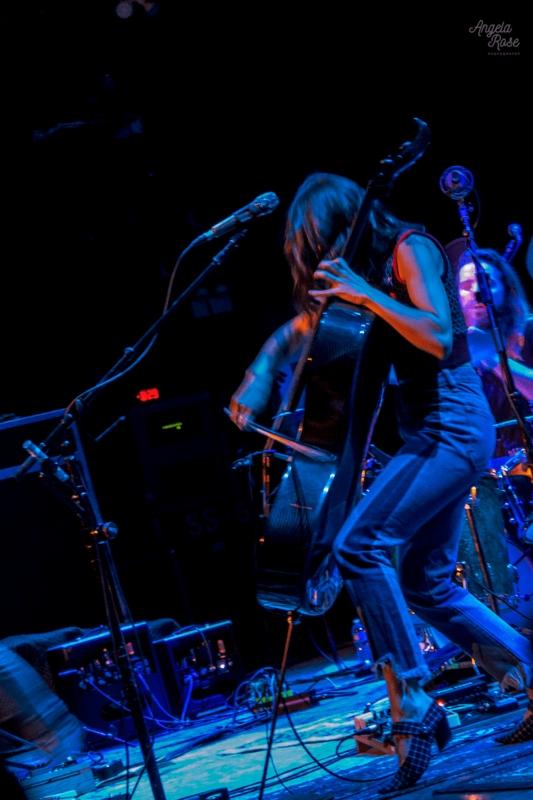 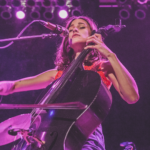 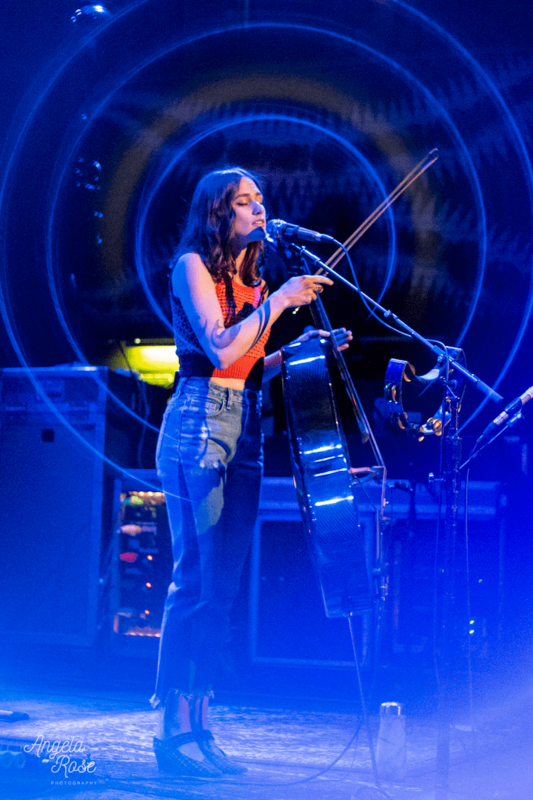 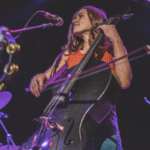 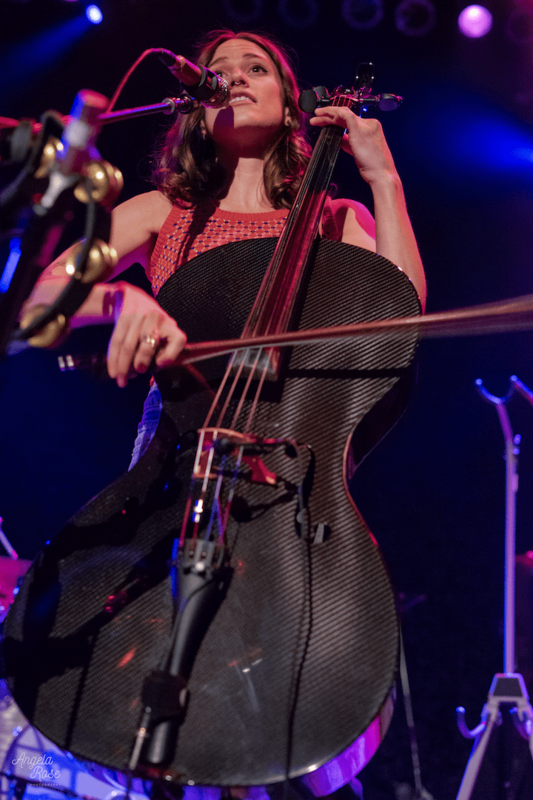 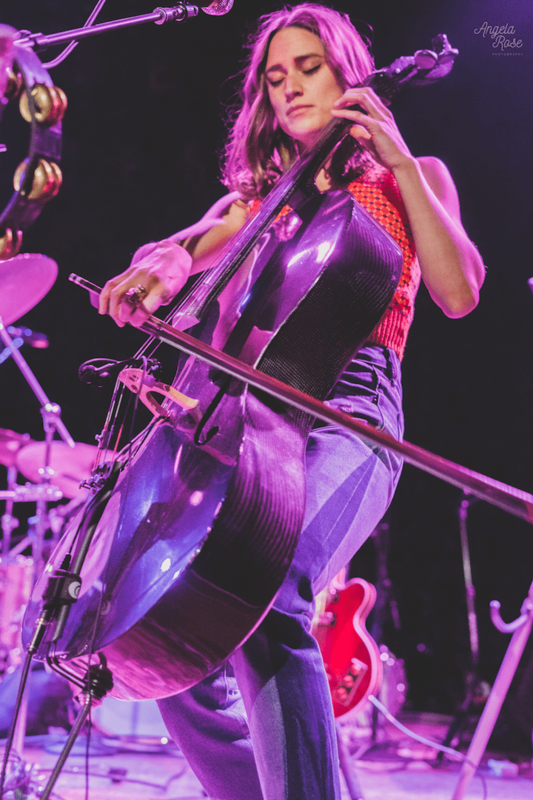 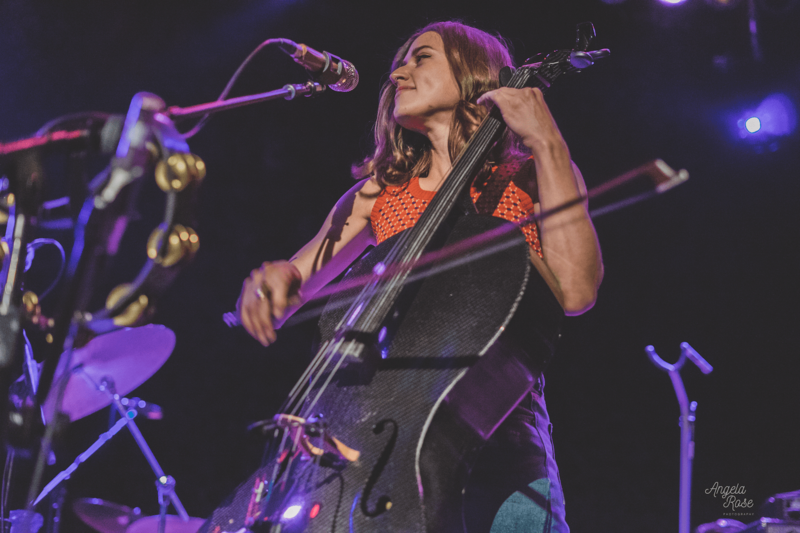 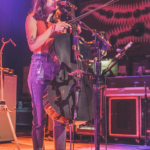 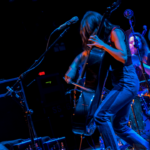 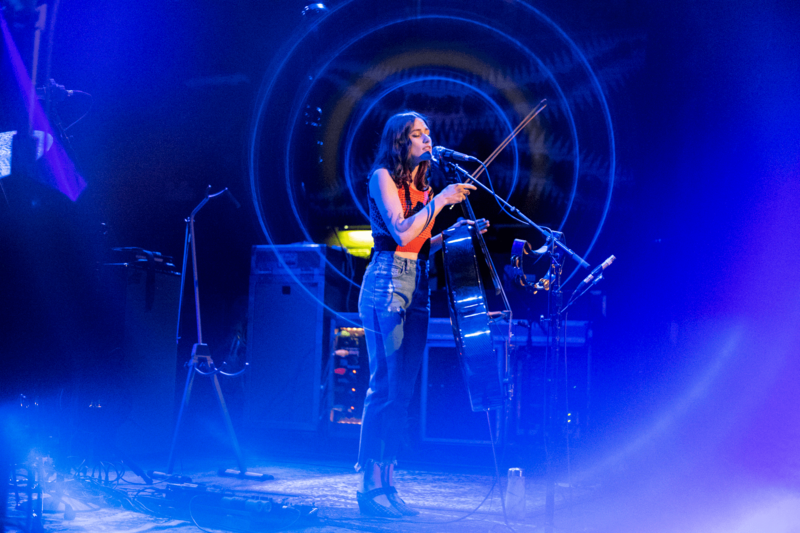 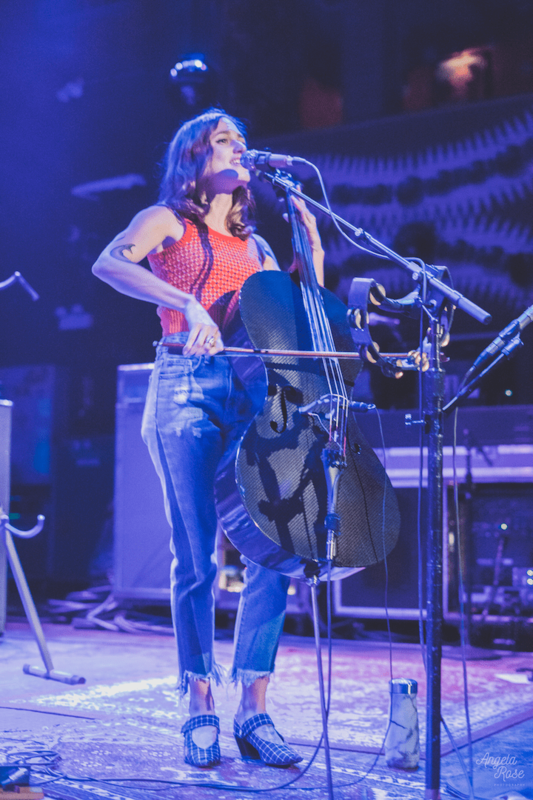 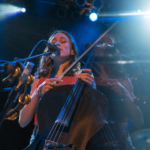 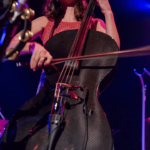 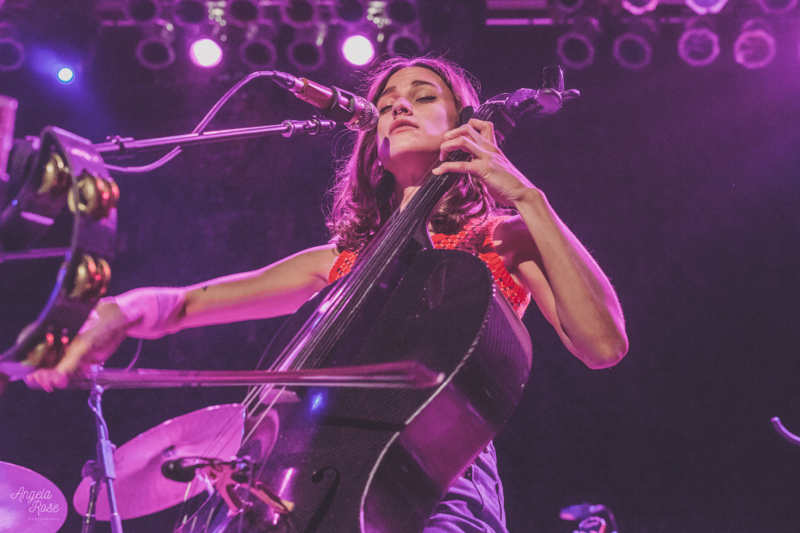 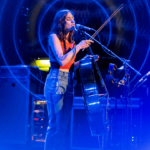 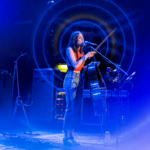 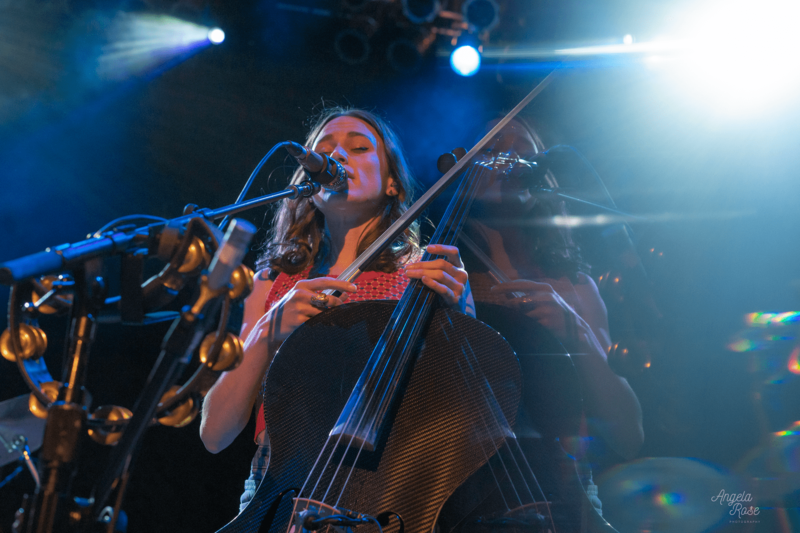 The trio from Boston, Massachusetts brought grace and style to the room despite the douche shouting at Callie as she elegantly rocked her cello. 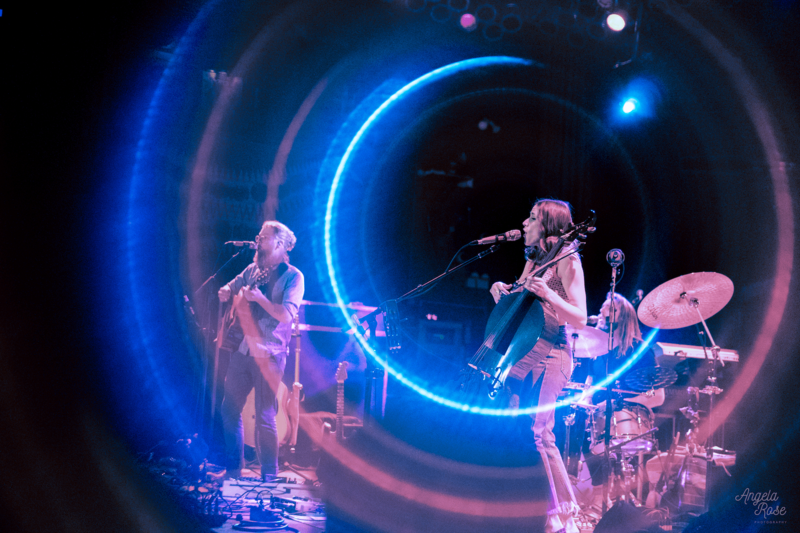 Their album Deadeye has the most beautiful harmonies and feel good jams. 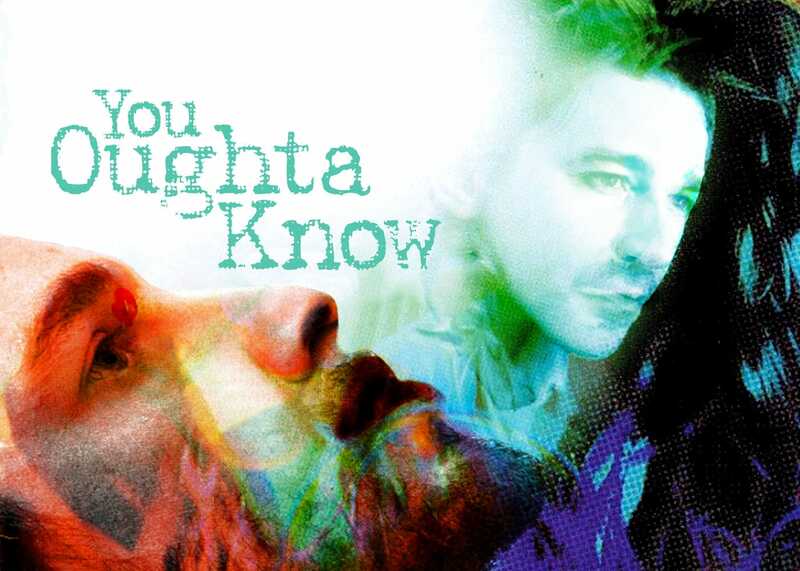 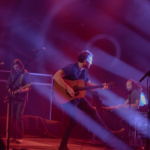 Check the video for my favorite song “Anybody Else”. 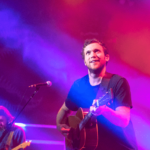 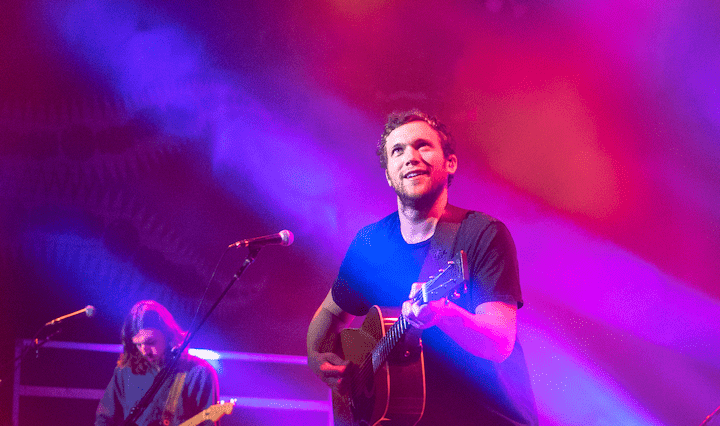 You might know the headliner, Phillip Phillips, from Season 11 of American Idol. 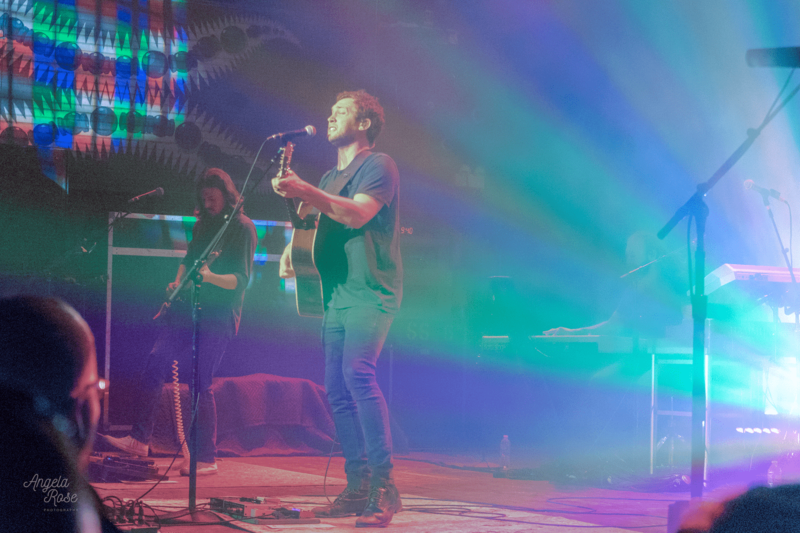 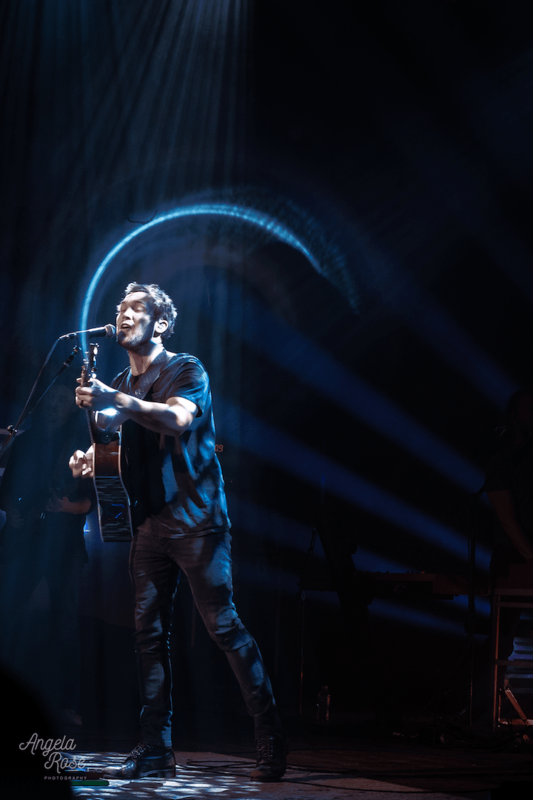 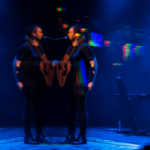 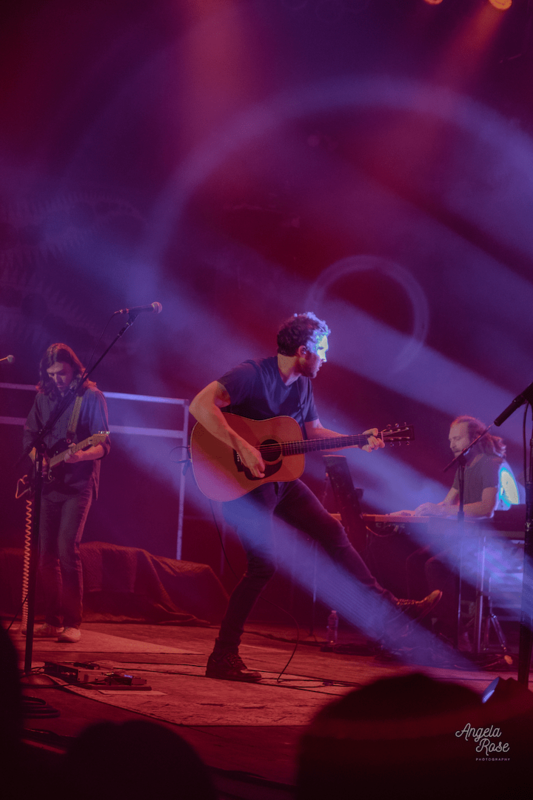 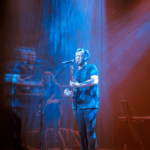 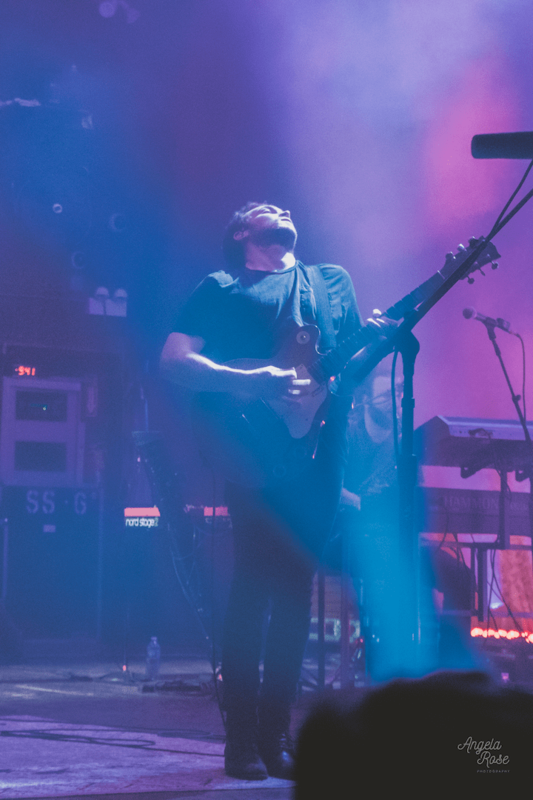 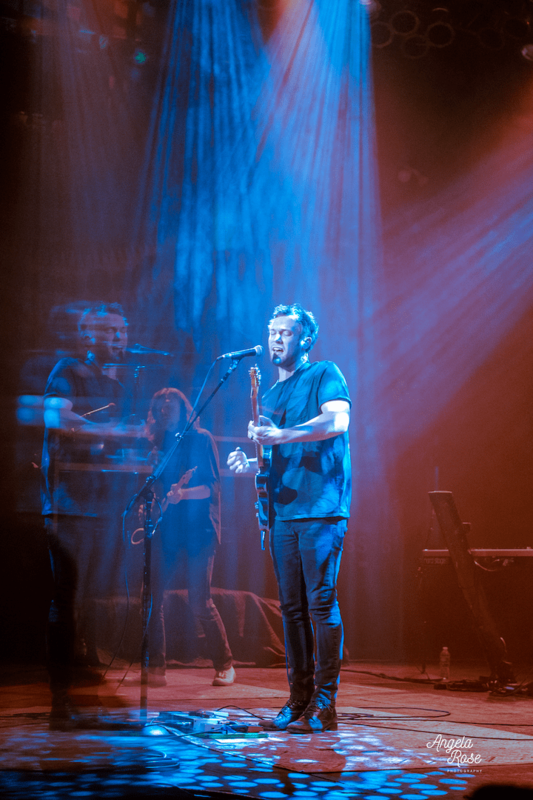 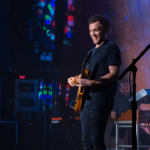 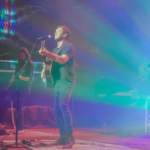 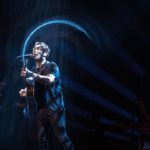 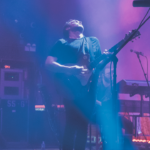 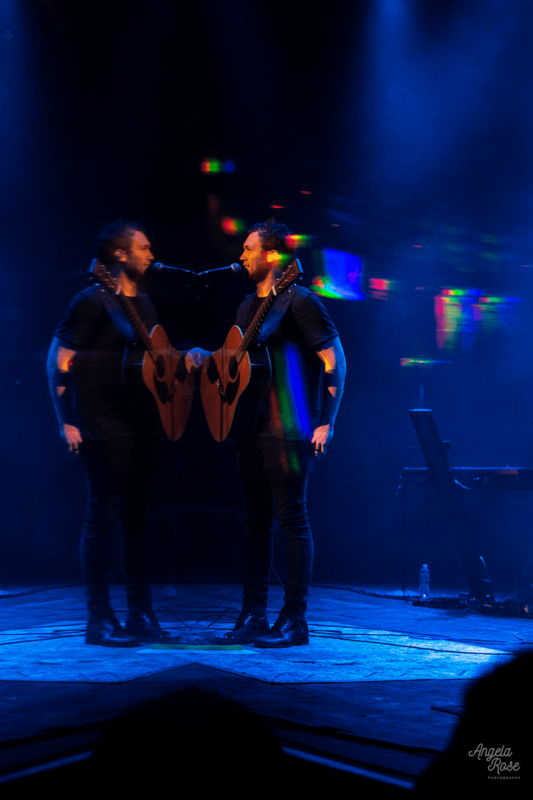 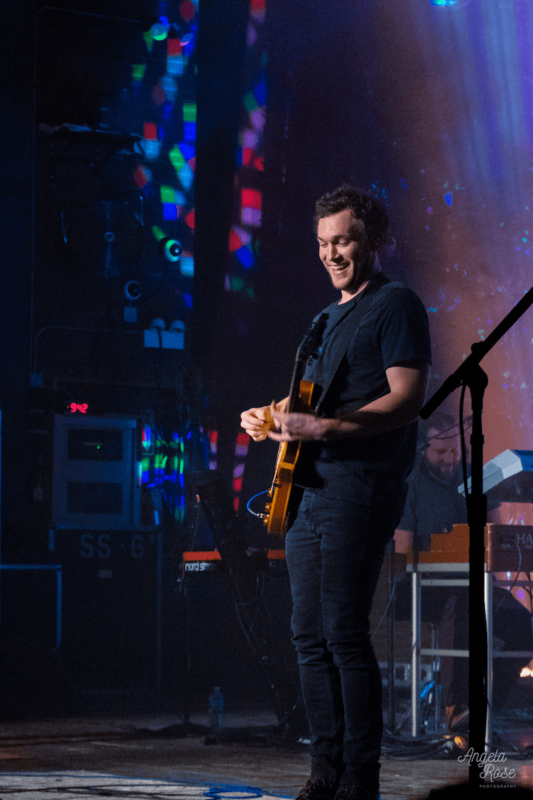 Goosebumps quickly spread up my arms as the audience sang along to his most well known songs “Home” and “Gone, Gone, Gone.” Phillip and his band truly create magic worth seeing on The Magnetic Tour.